“Follow your heart” is a phrase we hear from the moment we enter the world. 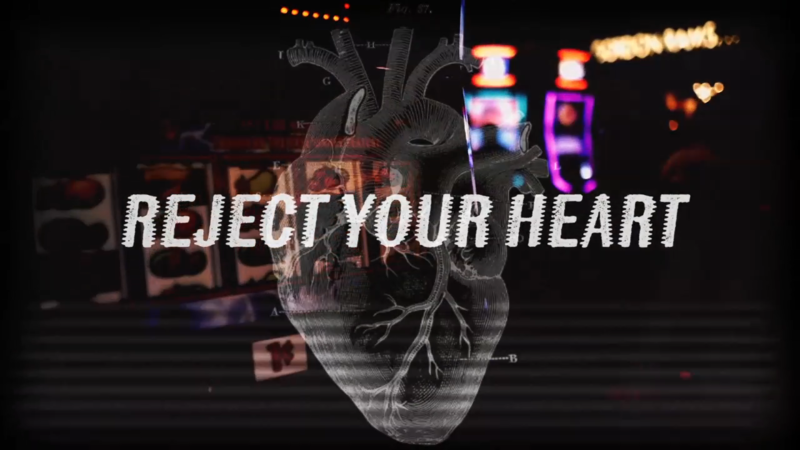 “Your heart won’t steer you wrong.” But, could it? Is there a chance that our heart isn’t what we should be following, and instead something else? Maybe God has something even stronger than following your heart. In this series we’ll take a look at bypassing the heart and moving deeper to a power that has been with us from the dawn of existence.